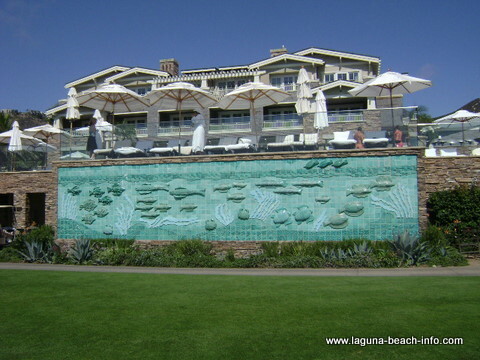 Beautiful manicured lawns, amazing views, scuba, snorkeling and tidepools all adjacent to the beautiful Montage Resort in Laguna Beach! 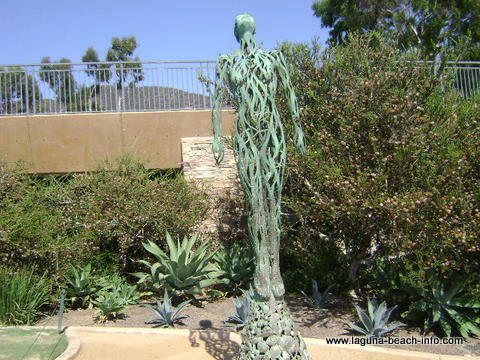 Treasure Island Park is where you'll find perfectly manicured landscaping, stunning ocean views, and access to Treasure Island Beach all in the footprint of The Montage Resort in Laguna Beach. 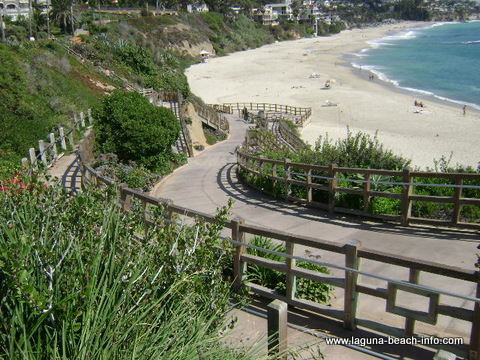 "Treasure Island Park in Laguna Beach was the sight of so many romantic sunsets with Juli, how could I propose to her in any other place." 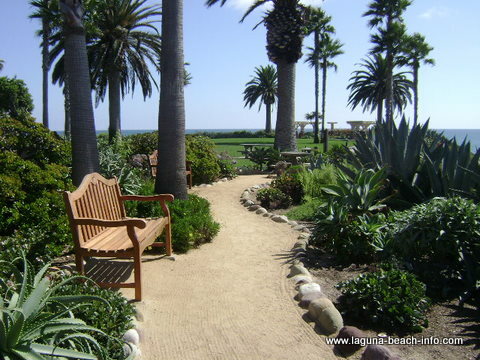 Treasure Island Park has countless benches and picnic tables to enjoy the manicured lawns and ocean views. 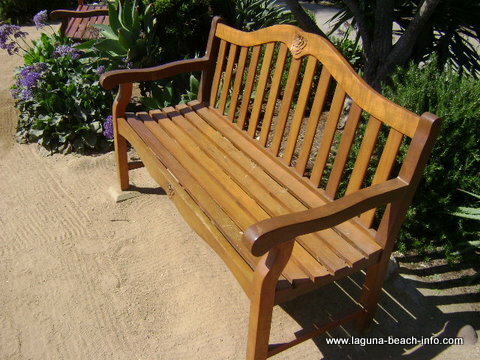 and of course in Laguna Beach even simple benches become an opportunity to express works of art! 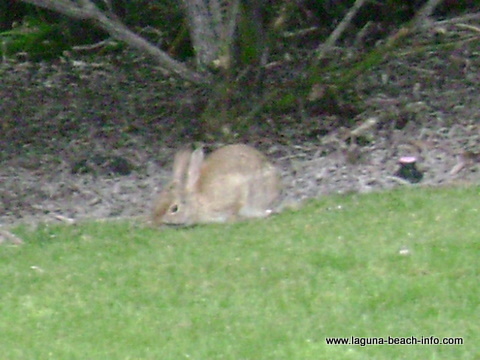 Share Your Treasure Island Park Experience or Review! 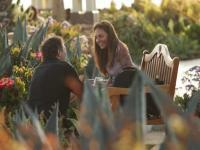 Do you have a great story, experience, or photos from Treasure Island? 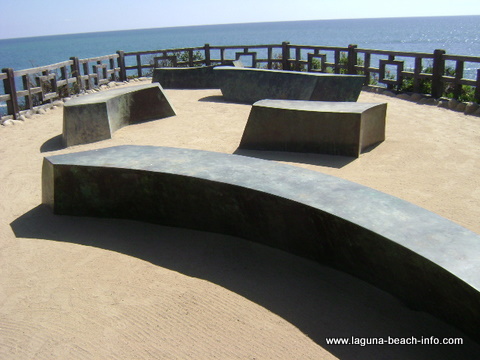 Share your stories, reviews, and pictures of this Laguna Beach park!